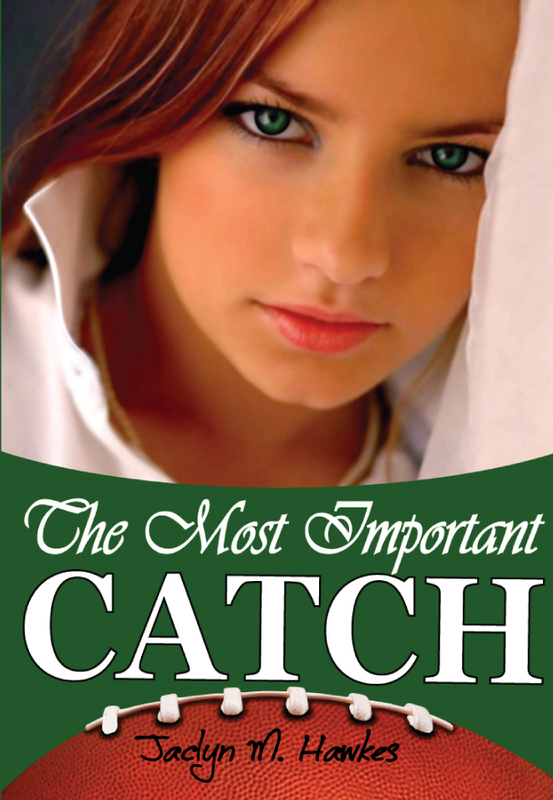 Today’s author interview is part of a blog tour for Jaclyn Hawkes’s latest book, The Most Important Catch, an LDS romantic suspense novel. 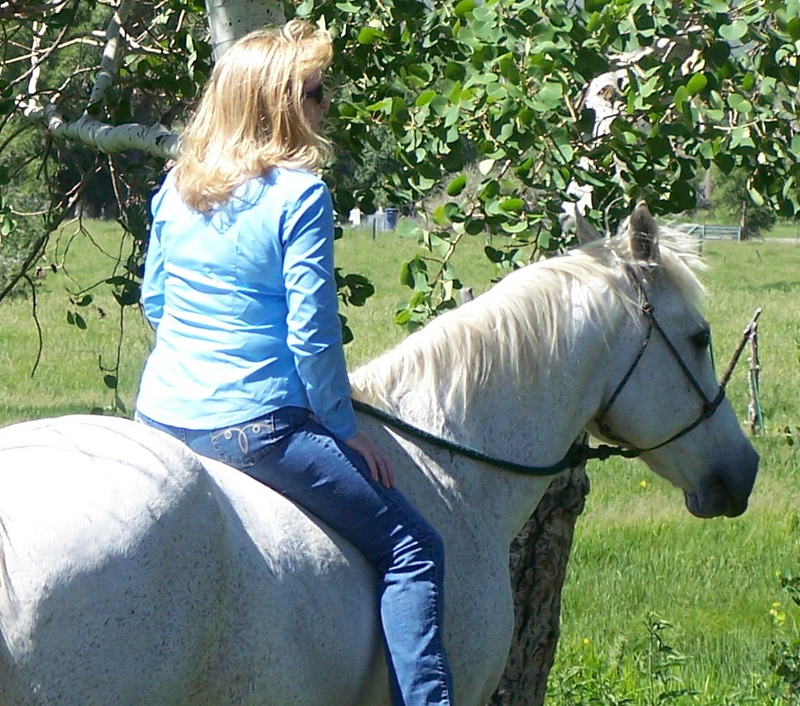 Jaclyn M. Hawkes grew up in Utah with 6 sisters, 4 brothers and any number of pets. (It was never boring!) She received a Bachelor’s degree, had a career, and traveled extensively before settling down to her life’s work of being the mother of four magnificent and sometimes challenging children. She loves shellfish, the outdoors, the youth, and hearing her children laugh. She and her fine husband, their family, and their sometimes very large pets, now live in a mountain valley in northern Utah, where it smells like heaven and kids still move sprinkler pipe. I’m happy to have Jaclyn on my blog for an interview today! What household chore do you have the hardest time keeping up with? Windows. Definitely windows. My husband has a new hunting puppy that conspires against me. My husband. He’s the greatest man I know. He’s wise, competent, adorable, and incredibly patient, thank goodness! My mother. She raised 11 kids and is aging so graciously. That can’t be easy. And my oldest daughter. She’s all the things I’d love to be. I can’t even believe she came from me. She’s amazing and I definitely admire her. The same as the best life advice I’ve ever received, never give up. If it truly matters, never, ever give up! I started randomly writing in May of ’08. In the first year I wrote 9 books, which at the time, I didn’t realize was bizarre. Now, even I’m amazed. I’d never wanted to be a writer before that. In fact, I hated English all the way through college. But there were these ideas in my head that kept picking at me. Now I realize that this is truly what I’m supposed to be doing, but finding that out was an adventure. Who knows? Oh my! I have 9 other books in the pipeline, 4 in the rough writing stage, and a handful of outlines waiting for me to find the time to write them. Not to mention all the ideas knocking around in my head. The writing isn’t the problem. It’s this marketing that makes me nuts. My next published project will be out in late September. It’s a great love story with some action and suspense thrown in! You’ll have to read it to find out what it’s about! What process do you go through as you get a book ready for submission? Nothing is regular because I have 4 children and a husband and earth life calls, but I do have a process. Initially, ideas begin to roll around in my brain. When a story begins to come together, I’ll start to jot things down. At some point, I’ll organize everything into an outline that is usually about 4 or 5 pages long. (My outlines include my character sketches.) Then, I’ll start to write and sometimes I don’t follow my outline. I keep adding ideas as I go and do some minimal editing. When I’m finally finished with the first draft, I’ll do between 3 and 8 edits—some right away and some after it has “rested” for awhile. I also have a final checklist that includes fixing my funky writing foibles, (the ones I’m aware of anyway), taking out the extra thats, correcting dialogue tags, etc. Then it goes to critical readers, after which I incorporate any ideas I agree with. Next, I send it to a professional editor. While it’s being edited, I get started on the other “preflight” stuff. Back blurb, ad copy, approving cover design, lining up endorsements, and the whole MARKETING project. (Bleck! The big ugly for me). And don’t forget the victory dance when I first hold my new book in my hand and try not to squeal. She knew too much, and she’d seen too much. And the police refused to help. Knowing that she was to be the next scheduled death, Kelly Campbell hid under head to toe black leather and a tinted motorcycle helmet and ran for her life. When the weather turned cold, she turned south. She ended up in North Carolina, home to one of the most famed and eligible NFL football stars in the whole league; only she didn’t know that. She thought he was a businessman. Not being a huge fan, all she knew was that he was incredibly attractive, kind, generous, and that she was safe with him. Or was she? His brand of fame proved to be all but deadly, but his fame wasn’t nearly as lethal as his attraction. He kept her safe and protected. All except her heart. Wow, sounds like a great book–very exciting. Thanks for the interview. I love meeting new authors through them. Amanda, I featured you on my post today and gave you the Reader Appreciation award and tagged you with the 7×7 Meme if you want to do those sorts of things. If you don’t, no worry. I just like coming to your blog, so wanted to feature you and your book. You’ll have to explain what the 7×7 Meme means. Thank you for mentioning me in your blog! I’ve very glad you like coming to my blog! I like yours too! Sorry I didn’t explain the 7×7 thingy today. The post was so long. I will explain it in more detail on Wed. I just didn’t want to bug you on 2 different days. The 7×7 Meme is writing related and is really fun; it gives people a small glimpse of a piece of your writing. So check back on Wed or Thurs and the rules will be there (and if you’re like me, feel free to bend rules you don’t like on your award. Some awards say to pass on to 15 people, and that is exhausting and time-consuming. So I never do more than 5). What a great interview! !Thanks so much for being part of the tour!